commented on "Who's for marmalade? Home made using our home grown cumquats = YUM! 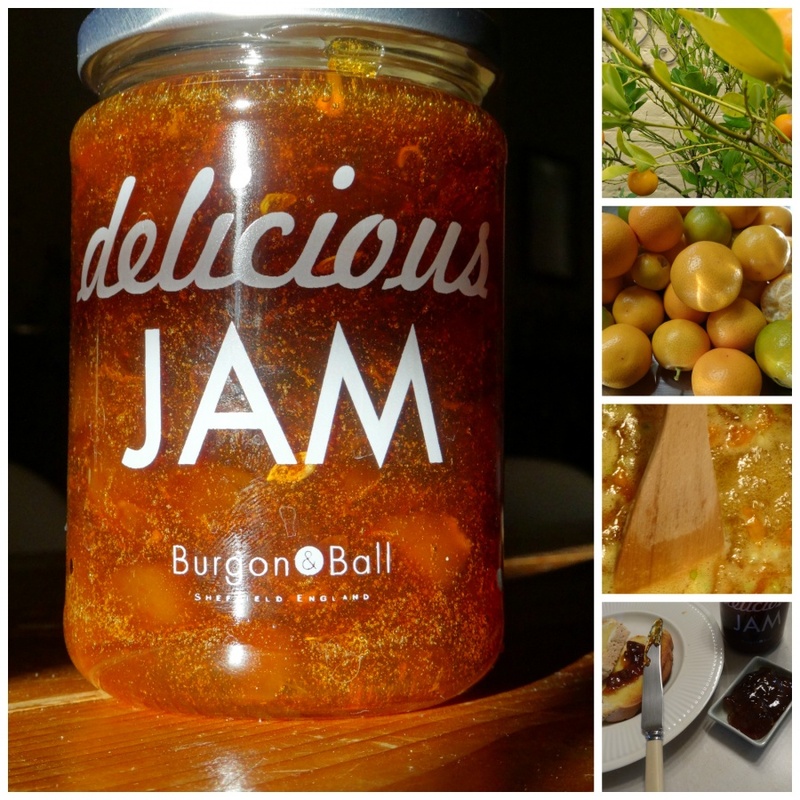 Come and enjoy our produce @ The Globe Inn- your favourite Yass ..."
Who's for marmalade? Home made using our home grown cumquats = YUM! Come and enjoy our produce @ The Globe Inn- your favourite Yass accommodation.